A great alternative to cupcakes - our cute baby sponges are the perfect gift for birthdays and special occasions. 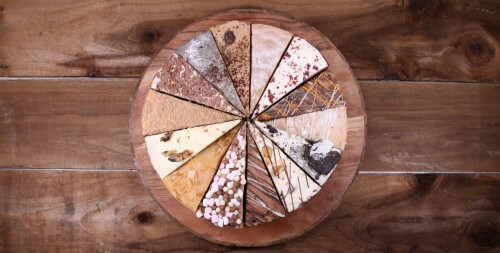 Our popular sharing cakes - make sure everyone gets their favourite flavour! 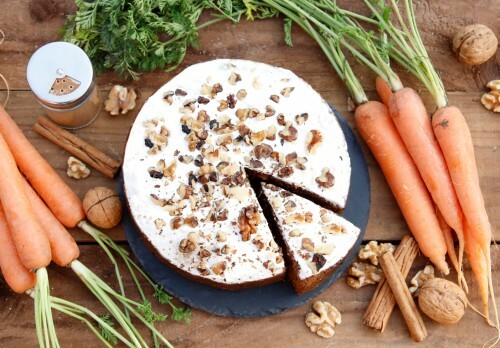 Our gluten free cakes are free from wheat and gluten - but you won't be able to tell the difference! Can't find the flavour you are looking for? 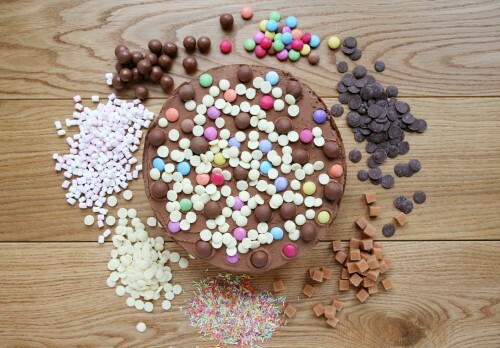 Why not create your own birthday cake! 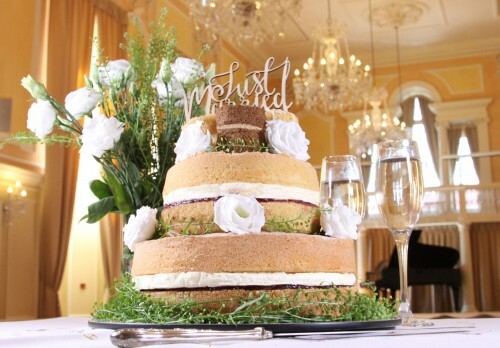 Our naked wedding cakes are delicious, affordable and come in lots of different size and flavour combinations! 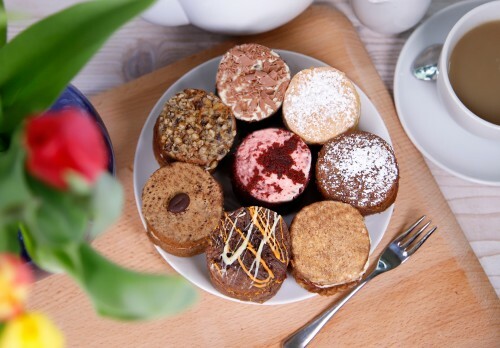 Our Whole Cakes come in two different sizes to serve 8 people or 16 people - with very generous portion sizes! 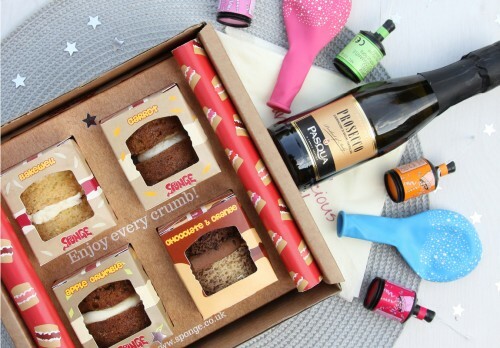 They are perfect for birthday cakes, anniversary cakes or to simply have at home for a weekly cake fix for when friends and family pop over. We deliver anywhere in the UK and even offer next day delivery. 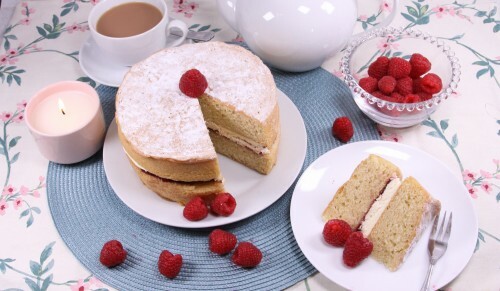 We also have a range of Gluten Free Cakes with 8 flavours to choose from including Gluten Free Chocolate Cake, Gluten Free Victoria Sponge Cake and even our Gluten Free and Dairy Free Elizabeth Sponge Cake. 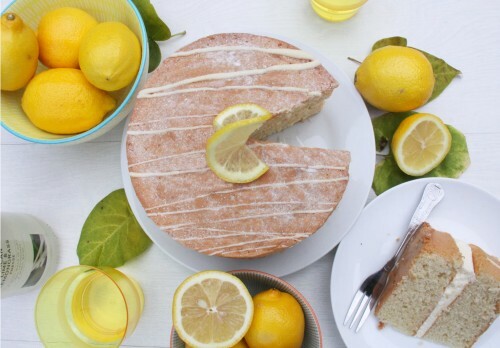 Our Sponge fans often can't tell the difference between our standard cakes and our gluten free cakes.